No matter where you go in the world a few well-chosen words or phrases in the local language can break down linguistic and cultural barriers, build relationships and smooth the way to both personal and business success. The first language in 22 countries and to over two hundred million people, Arabic might at first look daunting, but it really isn’t. To be able to communicate in the language of your host is not only a compliment to them but can pave the way to a closer business or personal relationship. What exactly will I learn? You will learn what is relevant to you, to those you meet and to those with whom you do business. Not only will you learn the Arabic alphabet as well as Arabic numerals, you will learn to apply these essential elements to everyday life so that you can speak, read and write rudimentary Arabic. If you need to tailor your phraseology to your particular needs, that too can be achieved. It only takes two days In this short time, you will be able to construct concepts and ideas, interpret both your own ideas and the ideas of others, navigate your way through what would once have been a linguistic maze and interact with those that matter the most, all with a confidence that you might have thought impossible before the course. It’s not just about getting by; it’s about thriving. Who is this course aimed at? Anyone and everyone! Whether you are a professional, travelling to or living in the Middle East, The Gulf or the Arab world, you will be able to interact confidently when visiting Arabic-speaking countries. Why should I learn Arabic? It is difficult to achieve your goals when you are out of your comfort zone. The important thing is to make the zone your own.  What will learning Arabic do for you? It will enable you to maximise opportunities, to be inclusive, to make the people who you talk to matter. It will help you make a difference. It will help you know your market in greater depth, build rapport and strengthen relationships with clients and colleagues. Gaining a language helps you gain an edge. The potential for greater success is unlocked by a willingness and ability to show people that you can adapt to the needs of your market and the necessities of daily life. How exactly does it work? The course runs over two days. Starting at 10am though to 6pm each day (with one hour break for lunch). Don't worry there will be plenty of breaks to refresh those grey cells. In-company training We all know that it is easier to learn in comfortable and familiar surroundings. Arabic for Businessmen is available in-company, delivered in your company offices and built around the specific needs of your business. One-to-one Arabic for Businessmen is available on a one-to-one basis or for a small class of up to four students. Whatever your needs, we can meet them.